I think that my mother is a beautiful person. She is not tall but not short, and she has curly hair and brown. Her eyes color are like honey and her color skin color light brown, and she has a beautiful smile. Her weight likes 120 lbs. She is a very good child, wife and mother. She always takes care of her family. She likes her house to be clean and organized. She a very organized person, and all things in the house are in the right place. She doesn’t like messes. Narrative text is an imaginative story to entertain people (teks narasi adalah cerita imaginatif yang bertujuan menghibur orang). Sets the scene: where and when the story happened and introduces the participants of the story: who and what is involved in the story. Tells the beginning of the problems which leads to the crisis (climax) of the main participants. Once upon a time, there lived a bear and a rabbit. The rabbit was a good shot. On the contrary, the bear was always clumsy and could not use the arrow to shoot. 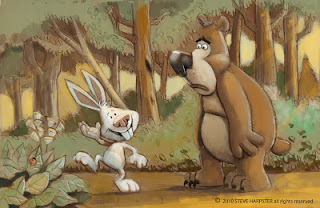 One day, the bear called over the rabbit and asked the rabbit to take his bow and arrows. Because he was afraid to arouse the bear's anger, he did not refuse the challenge. He went with the bear and shot buffaloes. He shot and killed so many that there were lots of meats left after. Fortunately, the youngest child of the bear was very kind to the rabbit. His mother bear always gave him an extra large piece of meat but he did not eat it all. He took some outside with him and pretended to play ball with the meat. He kicked the ball of meat toward the rabbit's house. The meat flew into the rabbit's house. In this way, the hungry rabbit got his meal. is to describe and classify information. reports have a logical sequence of facts that are stated without any personal informal from the writer. 1) General Clasification : statements that describe the common subject of the report, common description, and classification. 2) Description : Tells what the phenomenon under discussion; in terms of parts, qualities, habits or behaviors; This section gives us an overview of commonly occurring phenomenon, either of its parts, its properties, habit, or behavior. The point is, presenting elaboration of scientific classification. A mangrove is a tropical marine tree. Mangroves have special aerial roots and salt-filtering tap roots which enable them to thrive in brackish water. Brackish water is salty but not as salty as sea water. Mangrove trees are commonly planted and found in coastal areas. Mangroves can serve as walls of protection for natural disaster in coastal area like tsunami. According to BBC News, healthy mangrove forests had helpedsave lives in the Asia disaster tsunami and people tended to respect these natural barriers even more, especially after the tsunami. • personal, such as a family holiday or your opinion on a subject. 3. Reorientation: It is optional. Stating personal comment of the writer to the story. • Using simple past tense. I went to an airport and was going to fly to Cleveland. I was spending there two days. I liked to see some Cleveland Cavaliers basketballmatches. Procedure text is a text that is designed to describe how something is achieved through a sequence of actions or steps. It explains how people perform different processes in a sequence of steps. This text uses simple present tense, often imperative sentences. It also uses the temporal conjunction such as first, second, then, next, finally, etc. Dari teks diatas kita sudah tahu tujuannya yaitu 'How to Make a Pencil Box'. 2. 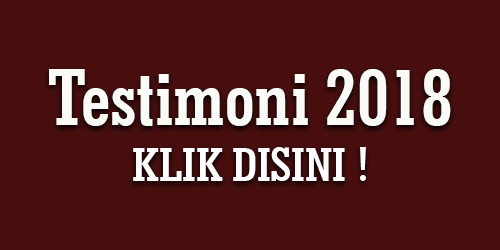 Materials : Bahan-bahan yang digunakan dalam membuat benda/ sesuatu. Kita bisa menemukan bahan-bahan apa saja yang digunakan untuk membuat pencil box. Bahan-bahannya antara lain : an empty bottle of mineral water, a sharp cutter, a piece of white or colorful paper, some paint and some glue. 3. 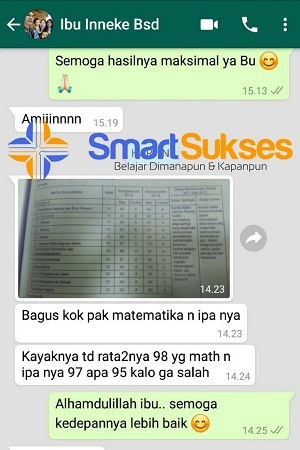 Steps : Tata urutan/ cara dalam membuat sesuatu dalam teks procedure. Dalam langkah-langkah pembuatan biasanya menggunakan kata sambung/ conjunction seperti first, then, after, finally. Dari teks diatas Steps/ langkah-langkahnya diawali dengan kata sambung first hingga yang terakhir dengan finally. Buat kamu yang ingin mengenal tentang respositions dalam kata yang digunakan dalm kata benda dapat kalian baca di artikel berikut ini: http://www.seribuguru.com/2017/02/pengertian-prepositions.html. 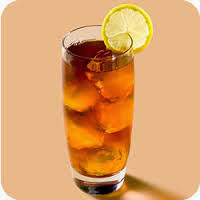 · Make the tea a bit strong because when you add the lemon it will get thinner. · After the tea is ready, squeeze the lemon according to your own taste. · Add some ice cubes, and your iced-lemon tea is ready. 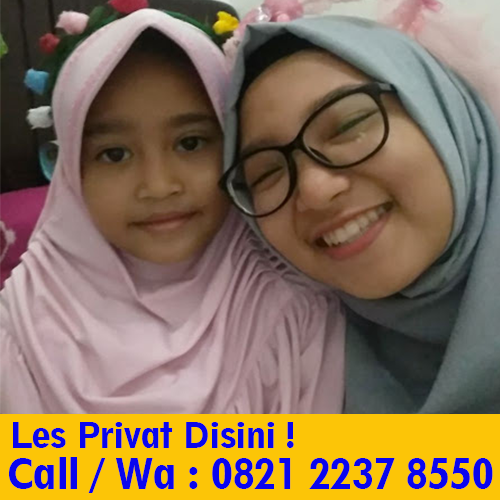 Sekian artikel dari admin semoga bermanfaat, dan untuk kalian yang ingin bergabung Les Privat Guru Ke Rumah hub. 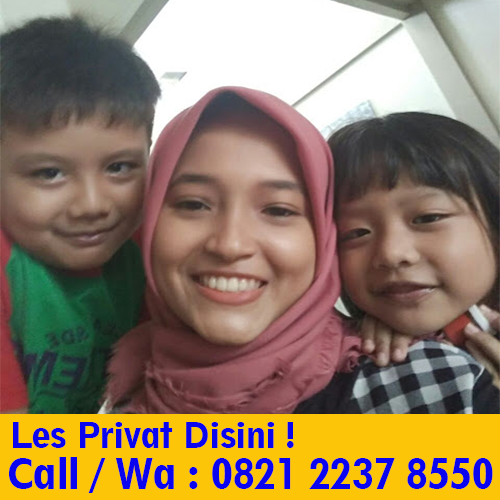 0821-2237-8550 up. smart sukses.